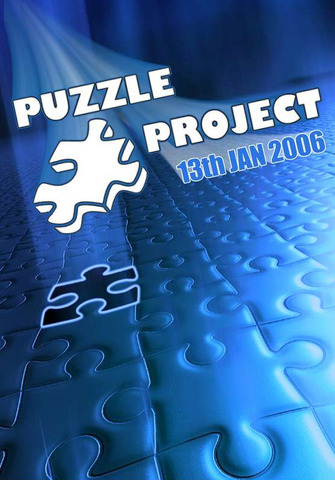 2006 welcomes Puzzle Project with open arms on Friday 13th at Brixton’s Club 414! After our first four successful parties of 2005, we feel that you, the gracious clubber, deserve a special treat . . . This is no coincidence. 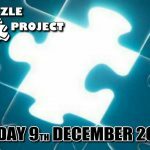 Puzzle Project has brought you nothing but stonking line-ups over the past 3 months, for the affordable price of jack s**t! That’s right! FREE before midnight is not a “new . . . They say “third time lucky!” but so far we’ve been “every time lucky!” After our second storming party at the 414, it’s almost time for our “3rd time lucky” event! We have had lots of excellent and . 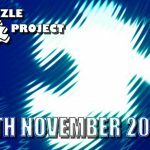 . .
We're all proud to announce that the launch of Puzzle Project was a massive success, and as a treat we are giving you the opportunity to see one of the worlds finest live acts for FREE! 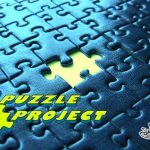 The Puzzle . . .
After 3 successful years, Swamp productions is taking it upon themselves to bring a new lease of life to the hard dance industry. Existing London loveables, Mad Phil and Mattie C have brought in two . . .